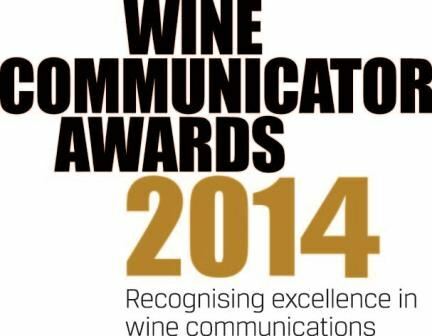 Wine Communicators of Australia (WCA) announced the eight winners of its Wine Communicator Awards at a rousing Awards Night at the Four Seasons Hotel, on Wednesday night (November 19), including the coveted Wine Communicator of the Year. WCA Chair Angie Bradbury said the evening was a fantastic culmination of a highly successful Awards, designed to recognise outstanding contribution to, and excellence in, wine communication in all its forms. “Through these awards, WCA seeks to raise the profile of best practice communication and encourage more of it – and this year’s winners in all categories are fantastic examples of this,” Ms Bradbury said. The judging panel for the awards included a mix of industry professionals, including International digital expert Paul Mabray, Canadian editor Christopher Waters, former Digital Communicator of the Year Jane Thomson, Lowe Wines David Lowe, Fuller director Peter Fuller, Australian Grape and Wine Authority program manager Anne Duncan, and WCA national board members, Roger Sharp, Louise Radman and Angus Barnes. The Gourmet Traveller WINE/WCA New Wine Writer Award was judged by editor Judy Sarris, contributing editor Huon Hooke, and WCA Chair Angie Bradbury. Download Media Release for more details on each winner and contact details for further information.